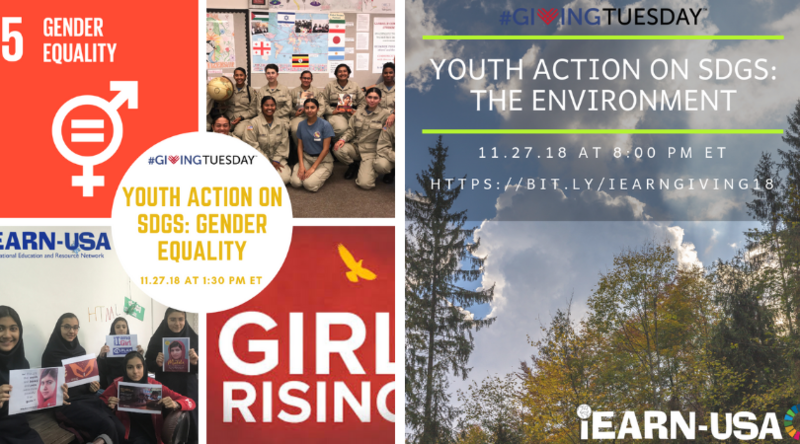 This Giving Tuesday, iEARN-USA is excited to be hosting two webinars, “Youth Action for SDGs: Gender Equality” and “Youth Action for SDGs: The Environment,” celebrating the inspiring work that iEARN youth around the world are doing in support of the Sustainable Development Goals. Read on for more details, including how to register. Tamba is a gender equality activist from Sierra Leone. Tamba first became involved in iEARN when he received a scholarship with the Kennedy-Lugar Youth Exchange and Study (YES) program. 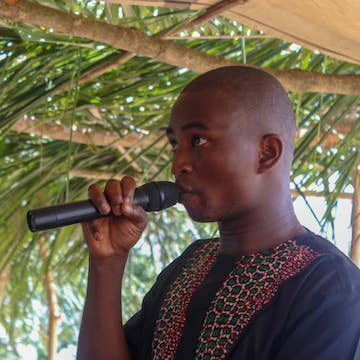 While on the YES program, Tamba lived with a host family in Greeley, CO. After returning to Sierra Leone in 2014, Tamba dedicated his efforts and time to gender equality in schools. In 2014, Tamba launched the Tamba Abdulai Foundation to provide scholarships, school uniforms, and school supplies to marginalized students. Most recently, Tamba won a YES Alumni Grant to continue his work. Michael is a 12th grader in Kansas City, Kansas and an alumnus of the National Security Language Initiative for Youth in Rabat, Morocco through iEARN. While learning Arabic, Michael met Tamba Abdulai at an iEARN conference and was inspired by Tamba’s work. 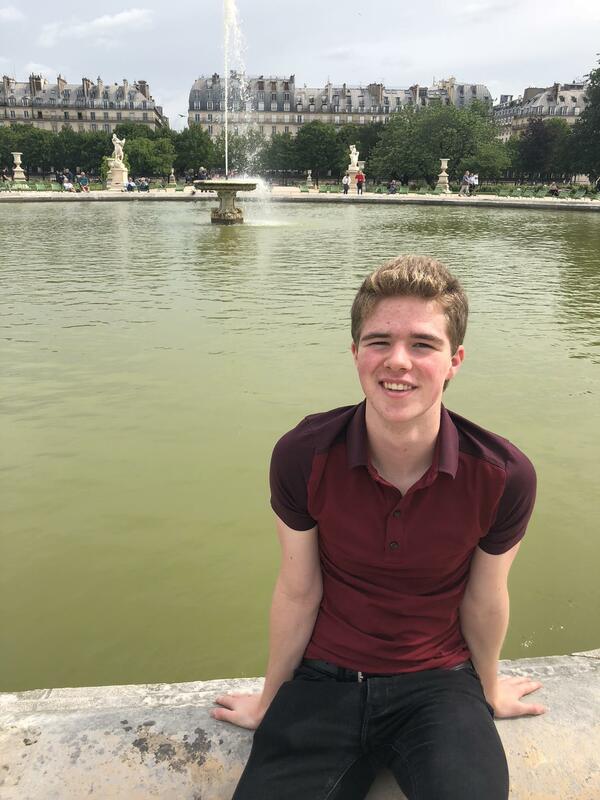 Michael hopes to study development and South Asian Studies in order to better the lives of people around the world. Allen is a Social Sciences and International Studies teacher at Sunburst Youth Academy in Los Alamitos, California. 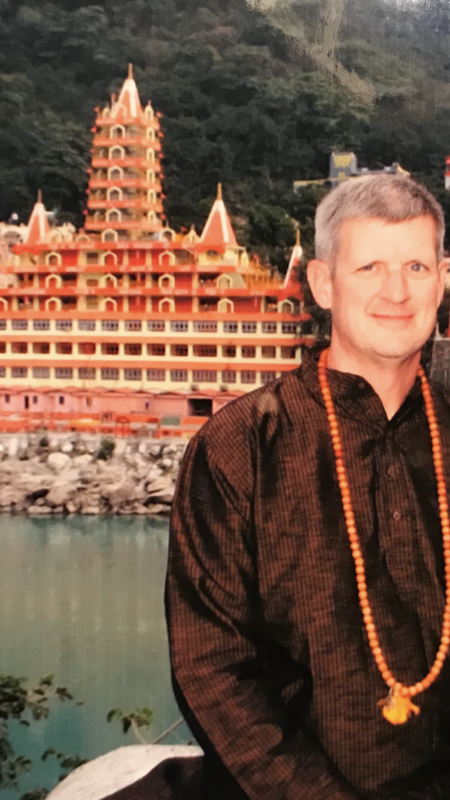 He began teaching in 1999 and joined iEARN in 2016. Allen has participated in several iEARN projects and has been active in the iEARN Girl Rising project for the past three years. 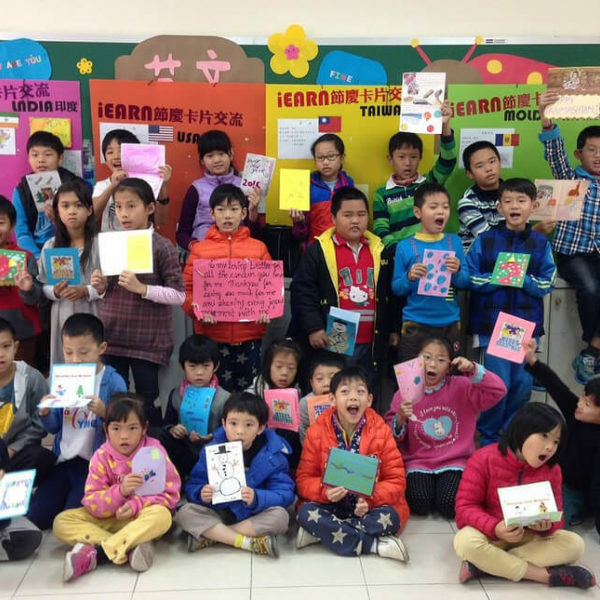 He enjoys traveling to schools abroad to meet with iEARN educators. He was a participant in iEARN’s BRIDGE Program and has attended the 2017 iEARN International Conference in Marrakech, Morocco, as well as the 2018 iEARN Conference in Winchester, Virginia. The participating cadets at Sunburst Youth Academy are 16-18 years old, and are students in Allen Witten's Global Education class. They have participated in the iEARN Girl Rising project with students in Iran, Japan, Argentina, Palestine, Uganda, and Israel. The students will graduate from Sunburst Youth Academy on December 7, 2018. Marzieh has been teaching English for 25 years in junior and senior high school. She has an MA in EFL and would like to continue her studies as a PHD candidate in the U.S. She has attended many iEARN conferences and brought many students to present their projects, share their ideas, and learn from others. She has been an iEARN member since 2003. She loves iEARN and everyone in the network! Marzieh’s students that participating in the Girl Rising project are 8th grade students in Junior High. They attend NODET School in Tehran, Iran. They are 13-14 years old. They are very interested in doing global projects and attending conferences to meet different people and share their beliefs, feelings, knowledge and information. Jennifer has been a 7th Grade Global Studies Teacher for 18 years. She teaches at Helen Keller Middle School in Easton, CT. She is a Fund for Teacher Fellow and a National Geographic Certified Educator. She has a BA of Social Sciences in Secondary Education and an MS in Curriculum and Instruction, as well as Global Studies in Education. 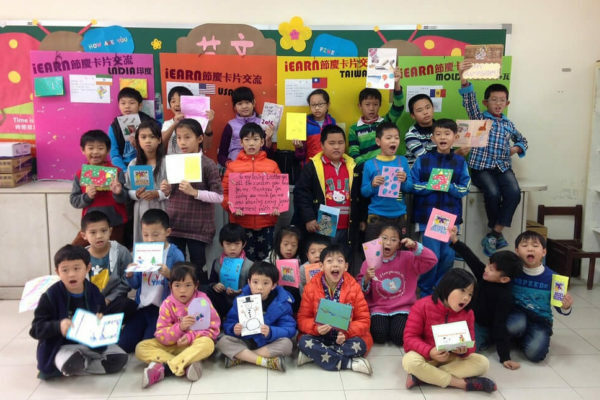 Jennifer has been an iEARN Member since 2015 and currently serves as a Global Education Ambassador for iEARN-USA. She has participated in the Water is Life Project, BRIDGE Program, Talking Kites Around the World, Girl Rising, and Beauty of the Beasts. 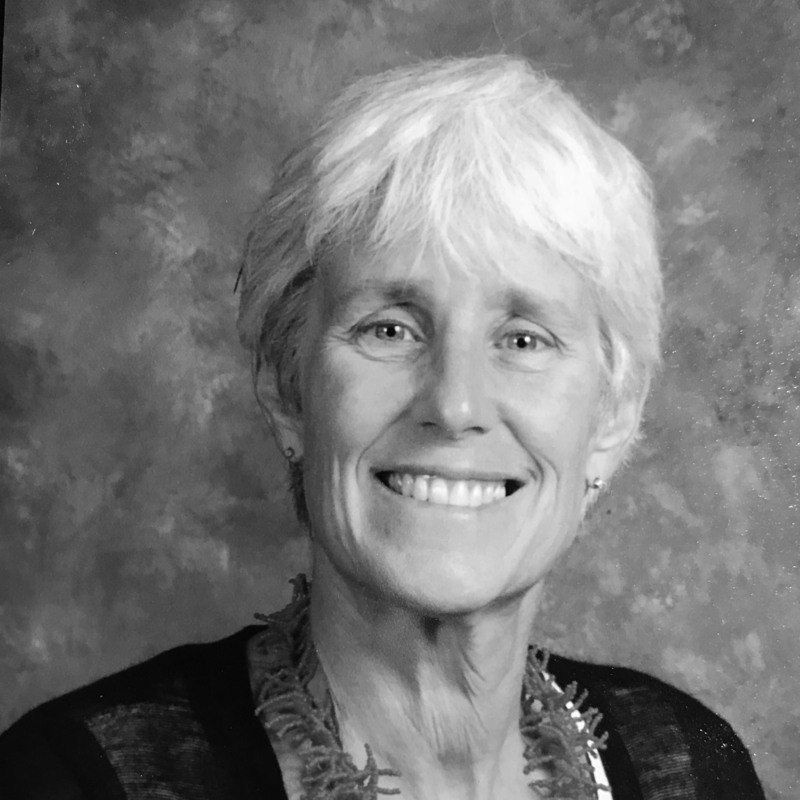 Kathy is a Science Teacher at Lincolnton High School in North Carolina. 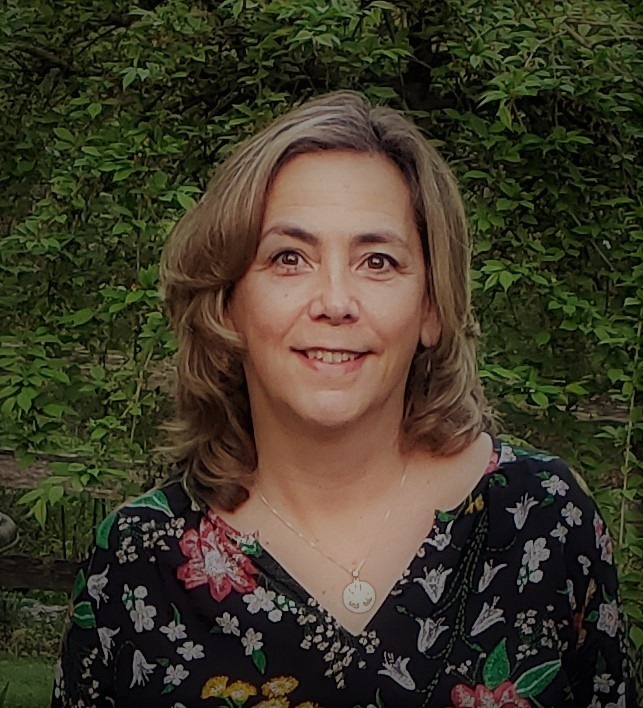 She has been teaching for over 20 years and is very passionate about project-based learning and connecting her students to the world. She is an iEARN project facilitator and currently serves as a Global Education Ambassador for iEARN-USA. 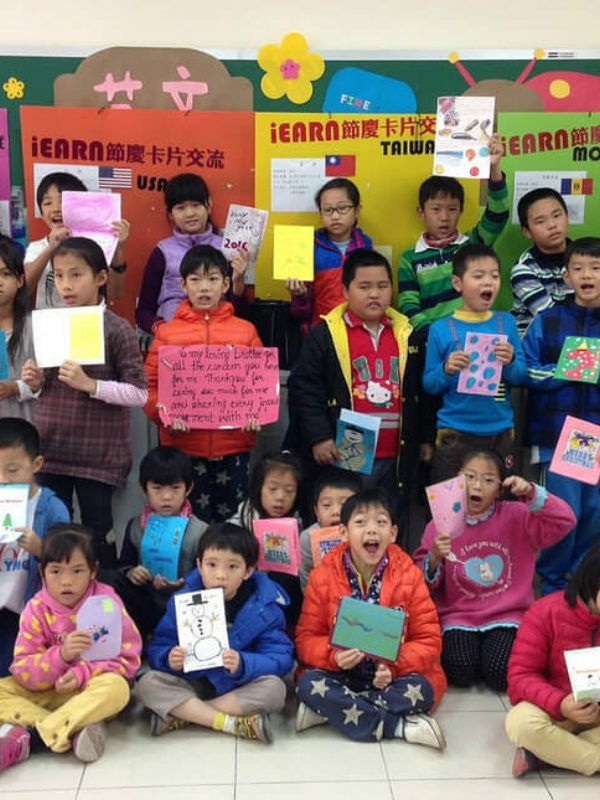 Margaret is the country coordinator of iEARN Taiwan, as well as the chief of experiment & research section at Kaohsiung Municipal Jhengsing Junior High School. 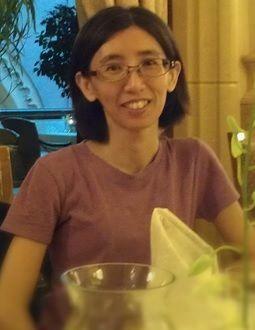 Margaret received her Ph.D. in Education from National Sun Yat-sen University. She has 26 years of experience teaching in public junior high school and has joined iEARN since 2006. She has participated in numerous projects, such as Holiday Card Exchange, One Day in the Life, Teddy Bear Project, Folk Tales, Heart to Heart, Magical Moments around the World, Side by Side, OF2, School Uniform Exchange, My Names around the World, Kindred (Family History) Project, Natural Disaster Youth Summit, Special Place, Computer Chronicles, Finding Solutions to Hunger, Staying Healthy, Water is Life, and Cultural Package Exchange.